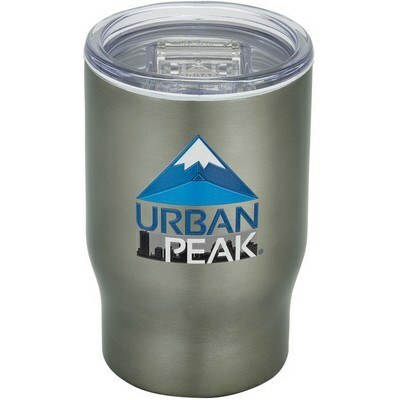 Spread love and your brand awareness with the 12 oz Urban Peak 3-in-1 Tumbler at the next company event! 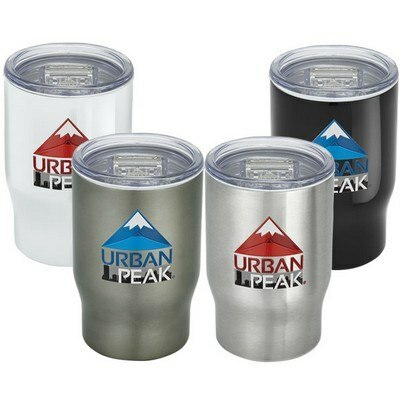 Offering three functionality in a single unit, this stainless steel, dual walled tumbler is designed to withstand rigorous conditions. 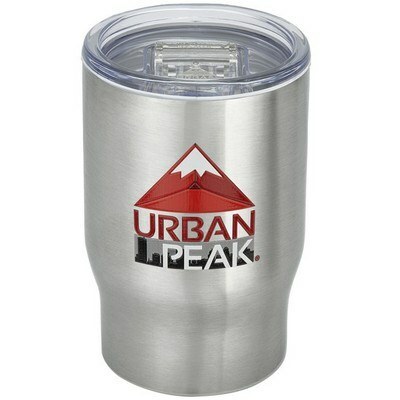 Copper lined, dual-wall, vacuum insulated design ensures maximum heat and taste retention. 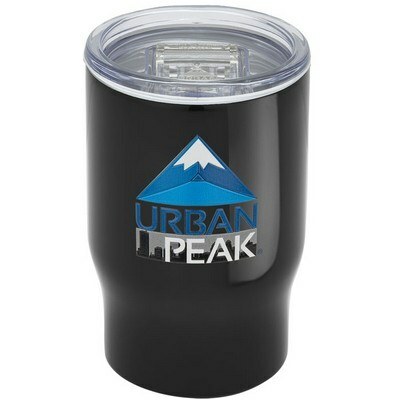 It works as a travel tumbler, 12 oz. 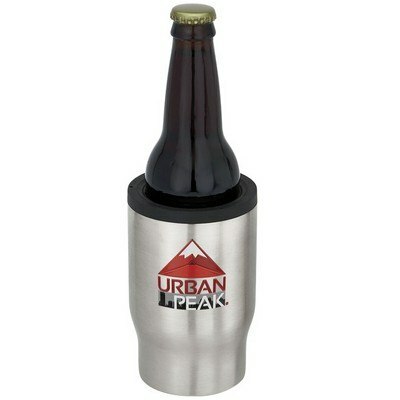 bottle cooler and can cooler. 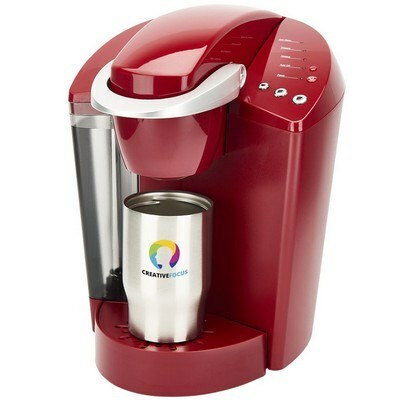 The tumbler fits perfectly with almost all commercial and home coffee makers. 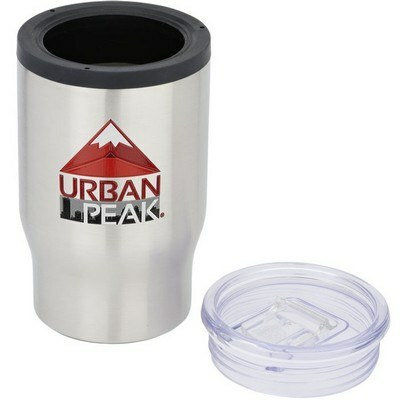 Special slide-close lid prevents spillage and maintains temperature of drinks. 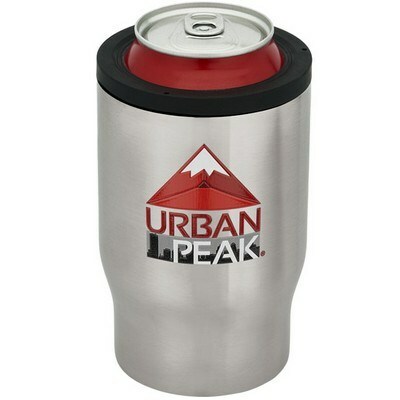 Screw on the included rubberized ring to convert the tumbler into can cooler. 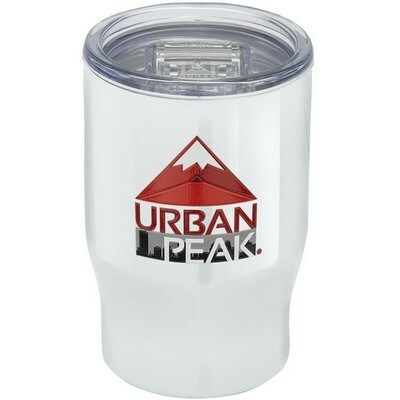 You can easily insert your brand logo and marketing message on this mug to increase your corporate exposure.